If your main water supply is from rainfall, bore water or spring water collected and stored in a tank (caravan & boats), then Cintropur UV is the best method to bring your water up to drinking standard. a) Rainwater: UV-sterilization of rainwater will allow for a wider range of application and safe use. 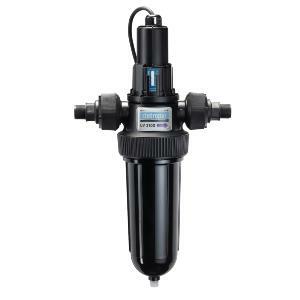 b) Drilling water, boreholes: UV-sterilization of well water will prevent any pathogenic contamination. 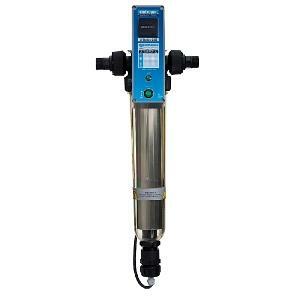 c) Tap water: UV-sterilization of tap water will ensure premium quality water satisfying even the highest demands. 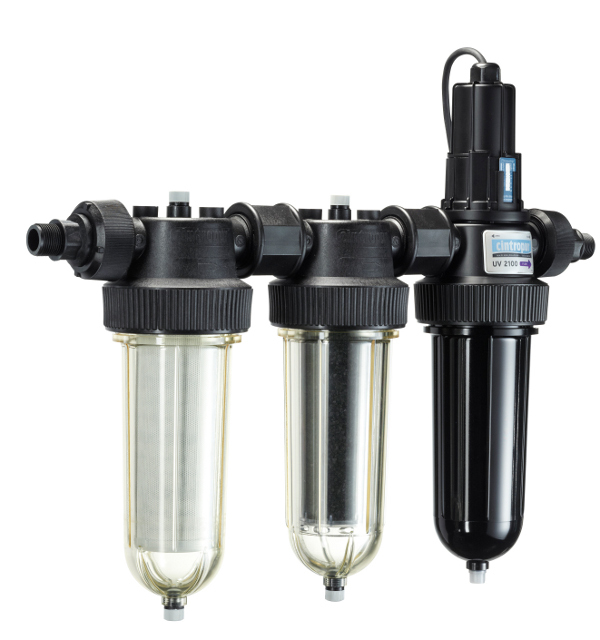 d) Spring water, surface water: UV-sterilization of such waters will provide constant water quality in terms of bacteriology. e) Water stored in tanks (in caravans, boats, etc.) 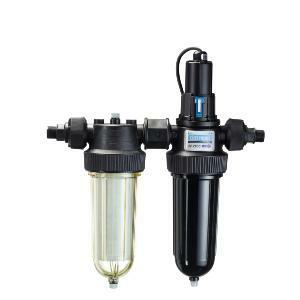 :UV-sterilization will preserve the healthiness of water kept in tanks. g) Provision of livestock, e.g. chickens, rabbits, ducks, etc., with drinking water containing no pathogenic micro-organism. > Easy installation and use. > 100% physical disinfection by means of UV sterilization. > Natural treatment of water without adding chemicals – thus eliminating the risk of overdosing. > No unpleasant tastes or odours in the water. > Proven effectiveness against micro-organisms imposing hazard on human health. > No toxic by-products will develop. > Reduced need for maintenance. > More compact than any other UV-device. > A built-in flow reducer guarantees optimal treatment. > A practical maintenance chart for an easier maintenance process. > Each component of premium quality. > Efficient treatment confirmed by biodosimetry tests. > Capacity range: 1 to 10 m³/h. > Possibility of combining UV + mechanical filter and activated carbon. 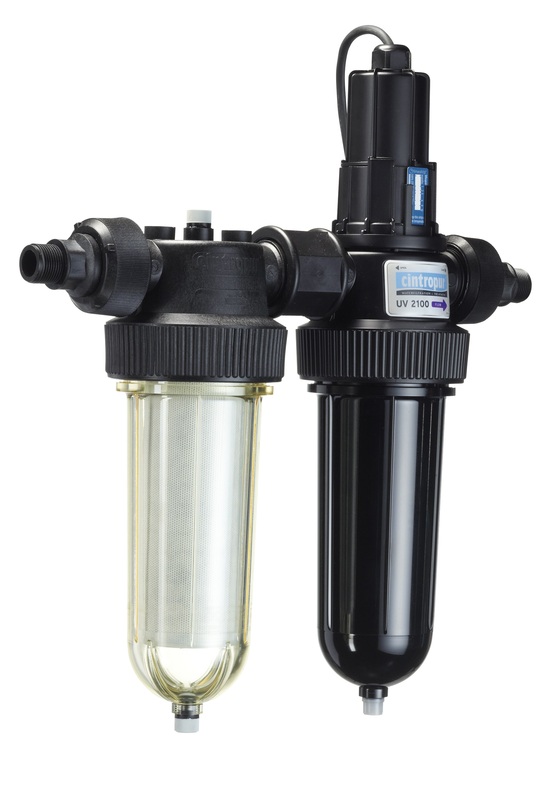 UVc water sterilisation for bacteria-free water, particularly well suited to the treatment of rainwater. A compact single unit UV. 3/4” + 1” connection diameter. 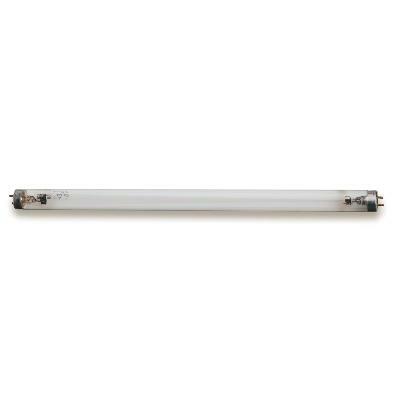 Easy replaced lamp -rotating the UV by 5° to remove the UV lamp and replace it with a new one. Replacement lamp required every 12 months. 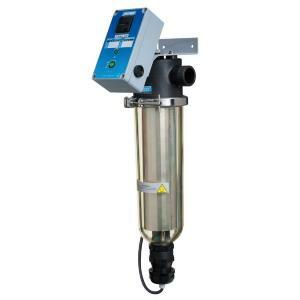 Cintropur DUO - Filter and Sterilise all in one compact unit, 2100 UV and NW25. 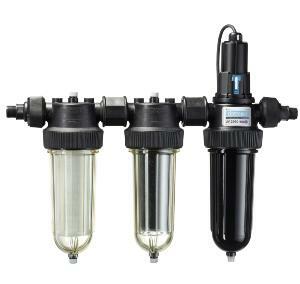 Cintropur TRIO - Filter, Purify and Sterilise all in one compact unit.